5 Running & Fitness Books All Runners Read | JustRunLah! 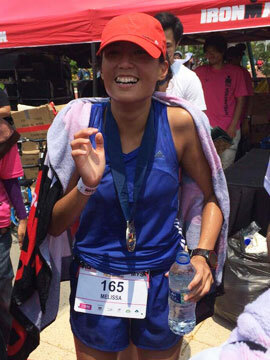 The wisdom of running doesn’t always just come with spending your time pounding the pavement. Sometimes, it is moments spent curled up on a couch reading a good run book that takes your running a step further. Books may not give you a runners high, but it may give you a different perspective – something for you to contemplate on to become faster and stronger. 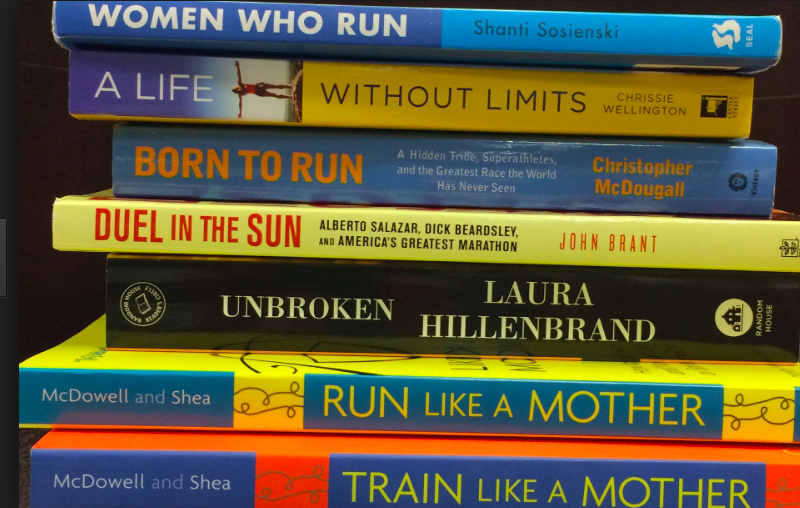 Here are 5 books every runner must read. 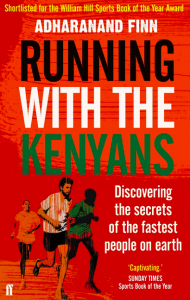 This book unfolds Adharanand Finn’s incredible journey to the elite training camps of Kenya. His goal was to uncover the secrets of the fastest people on earth. Finn travelled to the Mecca of distance running to run with his childhood heroes. 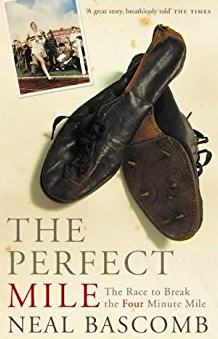 It is an interesting read – his take on barefoot running, his running with Olympians, his running with young hopefuls and his practical advice on distance running given the time he spent in Kenya learning from the best. Alberto Salazar has crafted a great name in the running world. Just his name holds so much prestige. Former marathon world record holder, Coach of the Nike Oregon Project, Coach of Mo Farah and 2016 Bronze Medallist Galen Rupp, Jordan Hasay – he really has built quite a name for himself. 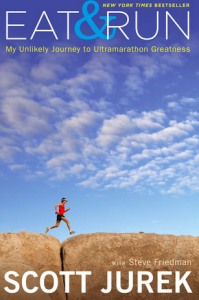 This book arms the novice and veteran runners with a great programme to run further and faster. He draws on his experience to offer tailored advice based on his own experiences. He gives advice on how to tailor your own workouts for maximum mental and physical fortitude. Looking to improve your timings? – this is the book to read! Scott Jurek has been a dominant force in the endurance running scene. 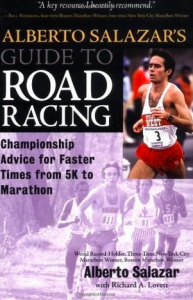 In this book Scott talks about his life as a running champion athlete with a plant based diet. His vegan diet inspired runners at so many levels. His vegan-ism challenges the stereotypes on what an athlete should eat for optimal performance. It is interesting to read how being vegan helped him with his performance. you can even get some of his recipes from his book. This book expands your food horizons. It is a shockingly inspiring memoir. Meb Keflezighi cemented his legacy with a historic win in the Boston Marathon 2014, in addition to his 2009 New York City Marathon Champion title and an Olympic Silver. How did someone turning 39 beat the best field in Boston Marathon history to come out on top? Meb really showed that old is gold. 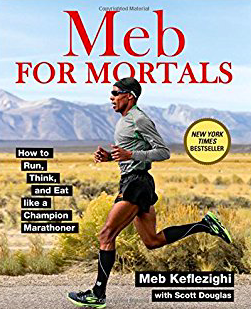 This book unfolds how Meb implements training, nutritional and mental principles that have guided him through his running career. Like breaking 2, there was once when running the mile under 4 minutes was considered to be beyond the limitation of the human body. This was considered to be the elusive holy grail of sport. Read about the quest of 3 athletes, defying all odds in pursuit of something everyone deemed impossible. It is an interesting read because the book draws on exclusive interviews and makes the technical stuff more accessible to the reader. You gain a better understanding of the training and analysis involved – lactate counts and fartleks.